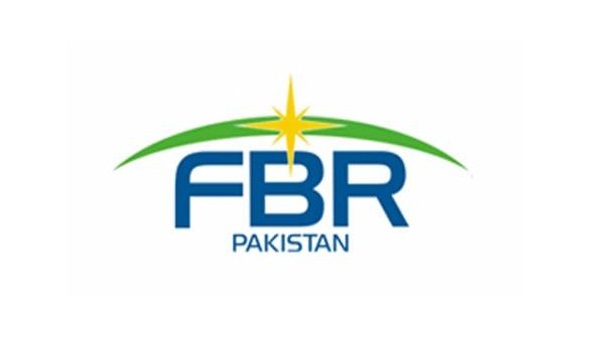 Lahore: The Federal Board of Revenue has issued notices to real estate builders of private housing societies over non-payment of due taxes, according to a news source. Most of these notices have been sent to real estate builders having housing societies located in the eastern parts of Lahore. The news report also reveals that the notices are being sent to the real estate builders and developers who are yet to clear their pending tax dues from 2015-16.